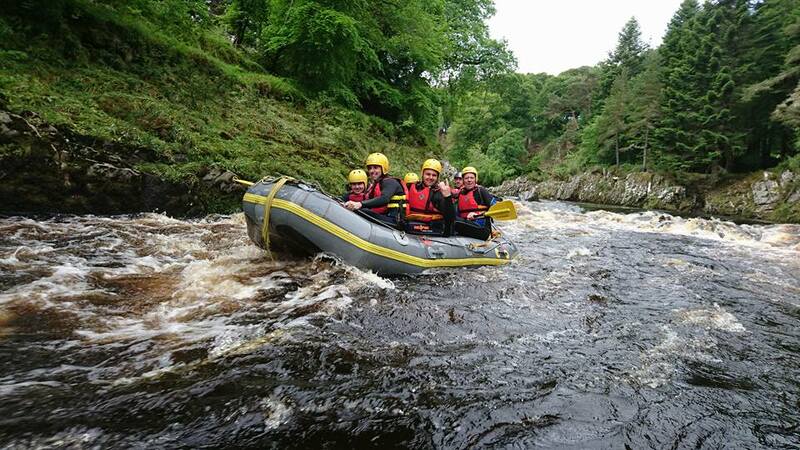 Book Your Perfect Weekend of Adventure! 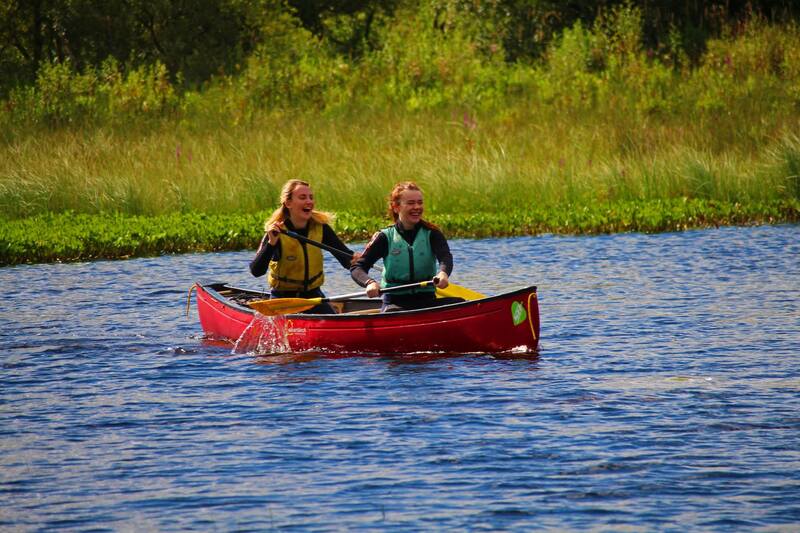 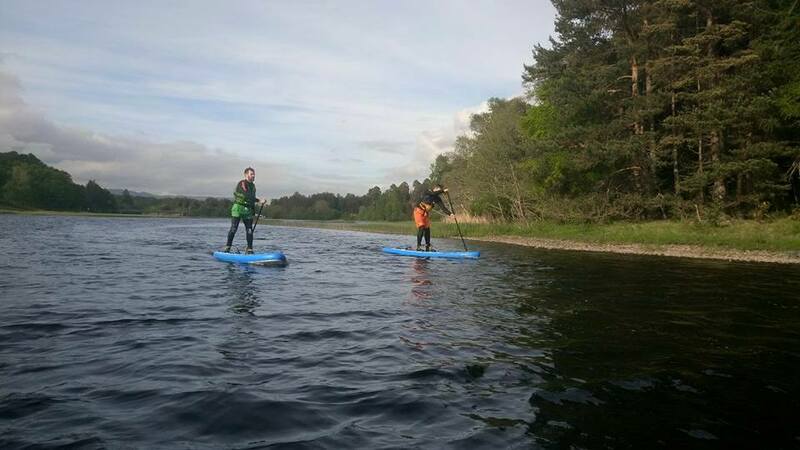 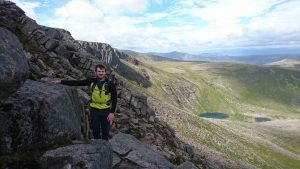 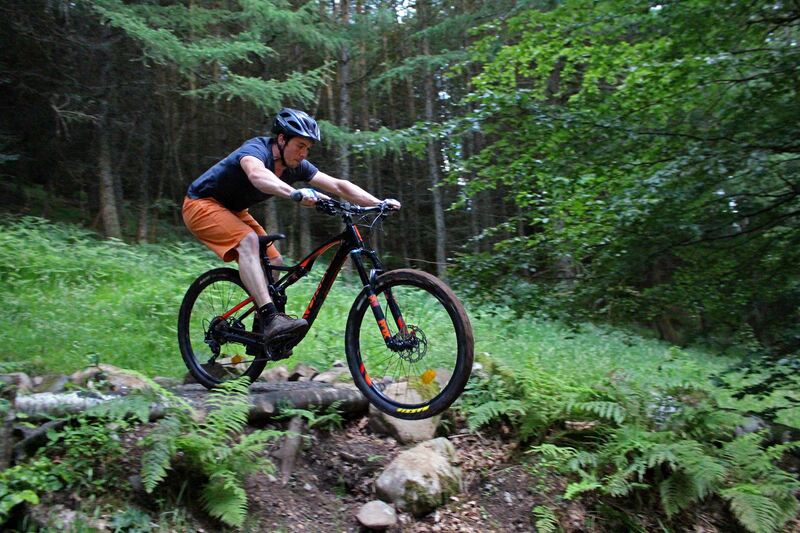 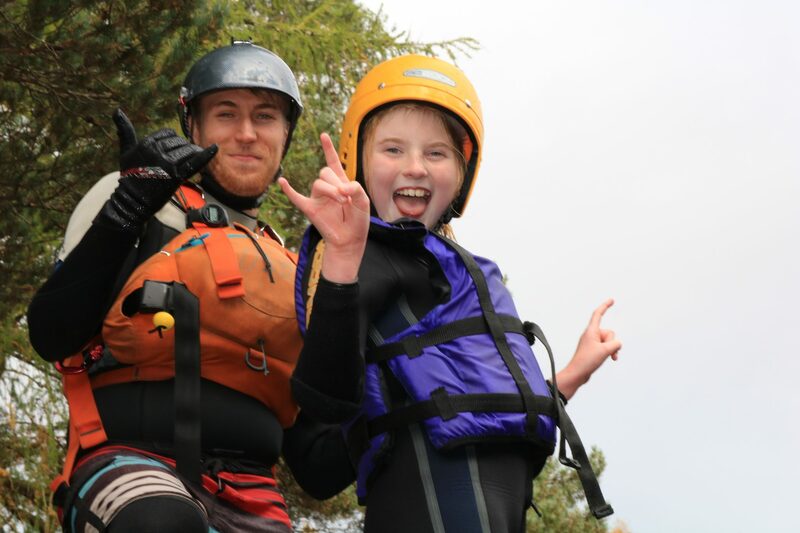 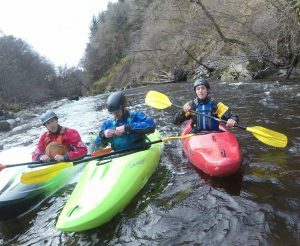 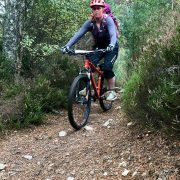 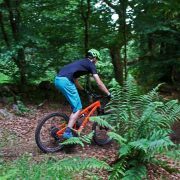 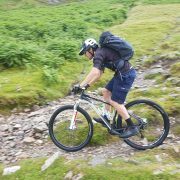 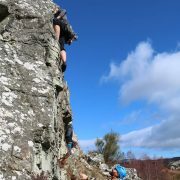 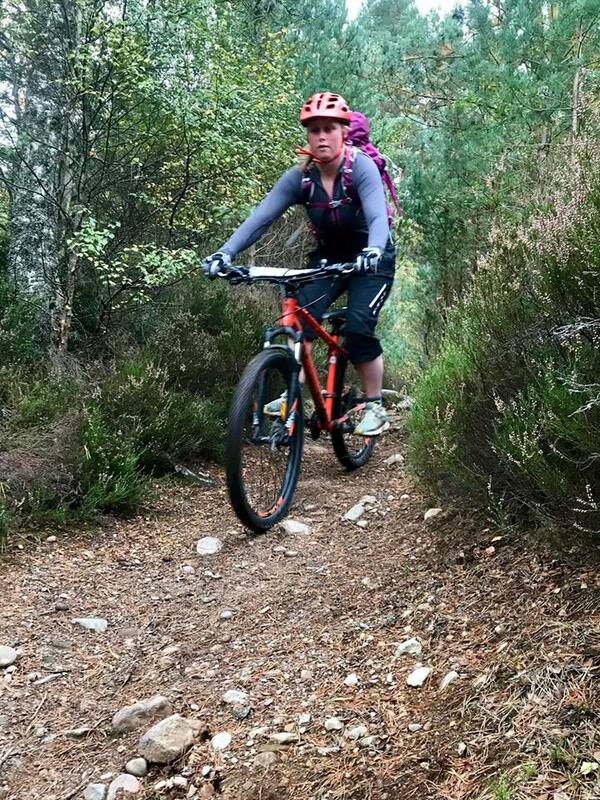 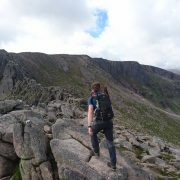 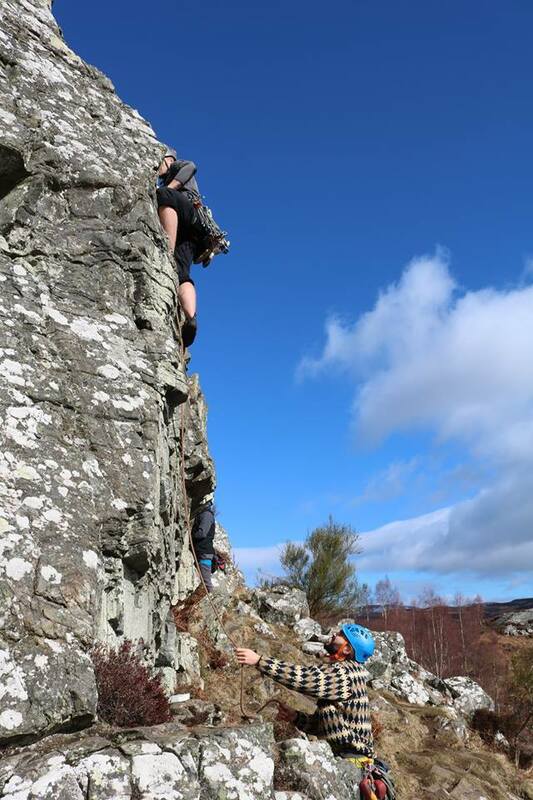 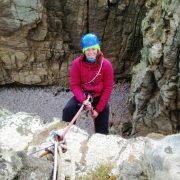 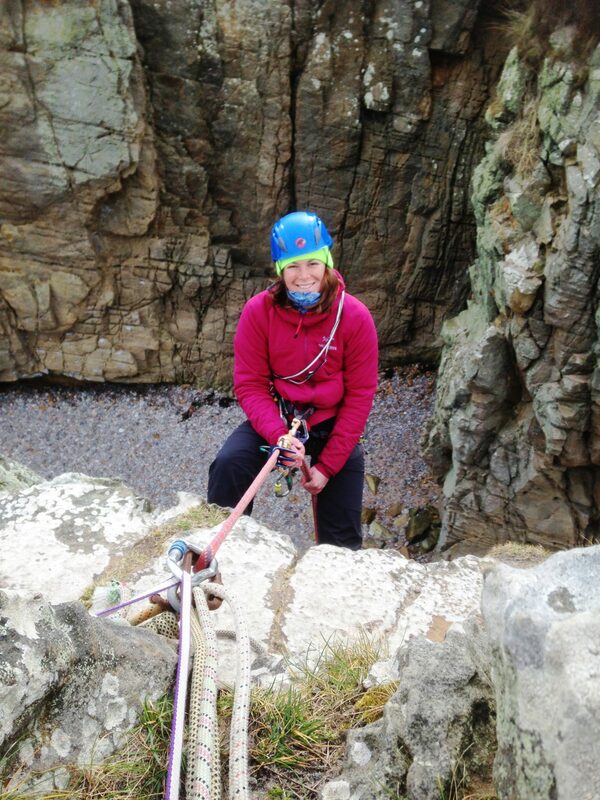 Enjoy a weekend multi activity holiday or break in the Cairngorms National Park at Cairngorms Adventure Centre. 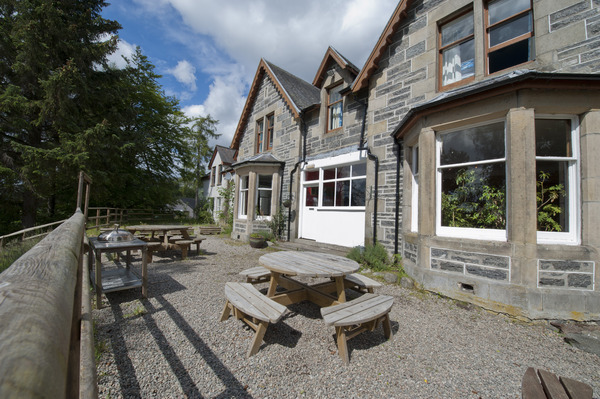 Enjoy its relaxed atmosphere in the village of Newtonmore. 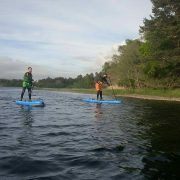 You can self cater or sample our delicious hassle-free full board package. 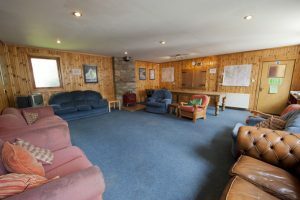 The Lodge has a large kitchen and dinning area to relax and cook in, free wi-fi and a drying room to take care of your wet kit! 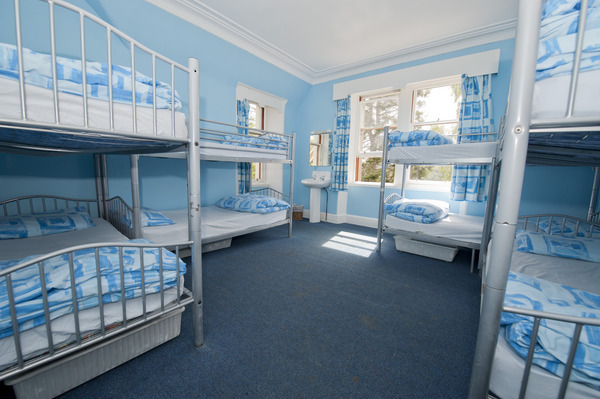 Alternatively see our hotel & guest house options. 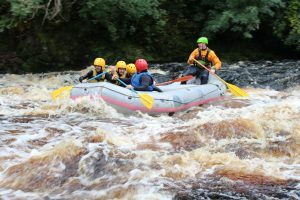 This will wet your adventure taste buds and take your mind away from the mundane or stressful aspects of life. 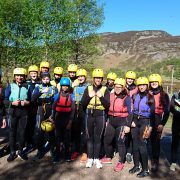 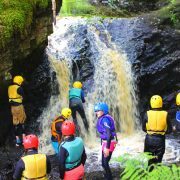 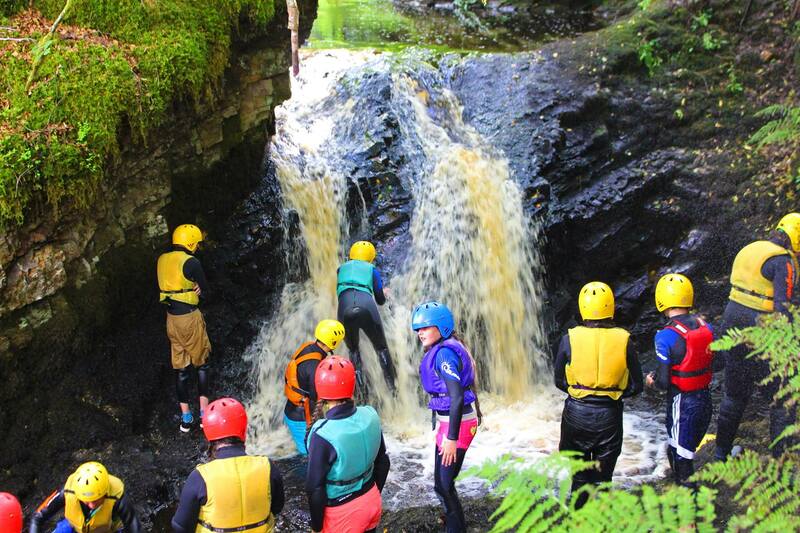 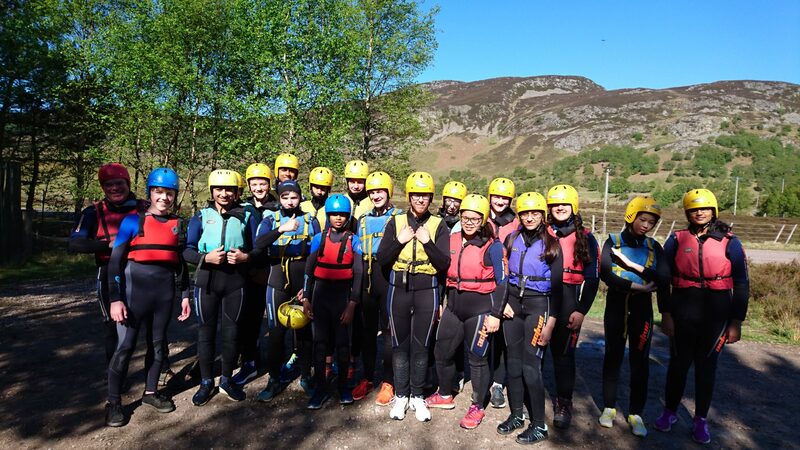 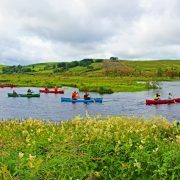 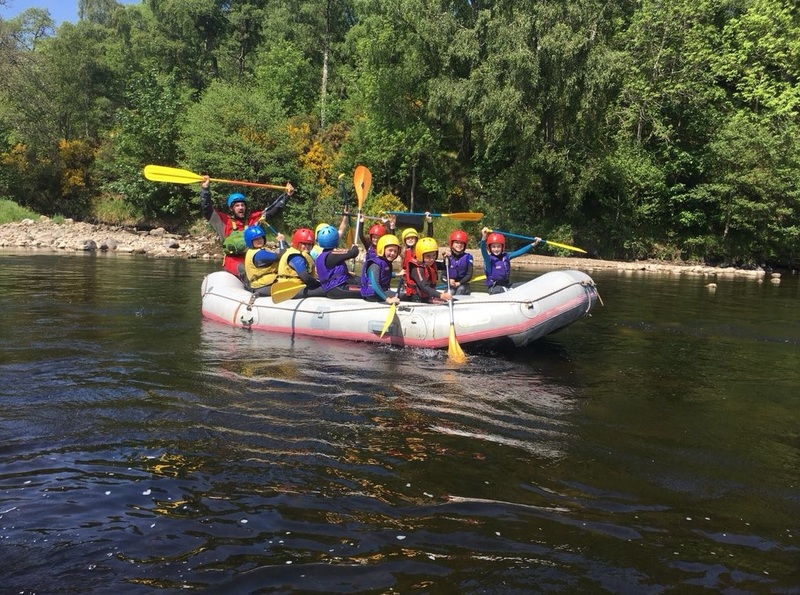 A wide choice of activities from our programme is on offer including rafting, canoeing, climbing, abseiling and gorge scrambling. In winter you can have a go at skiing or snowboarding*. 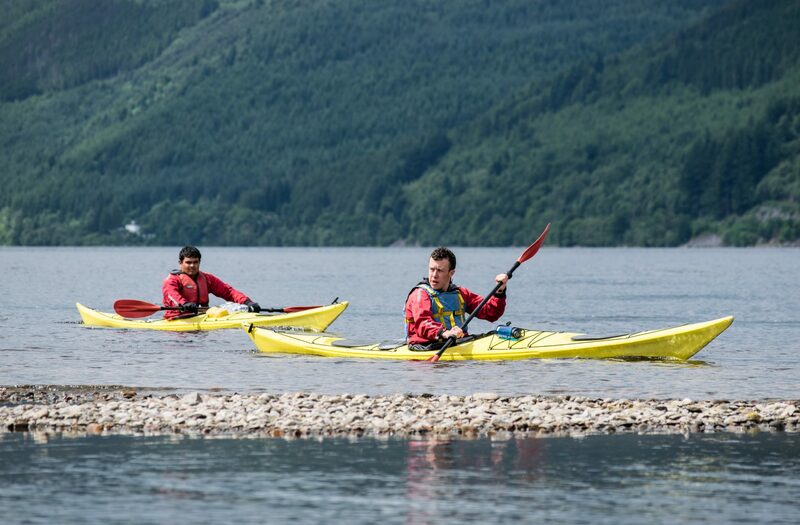 You’ll always be in safe hands with our highly experienced instructors looking after you. 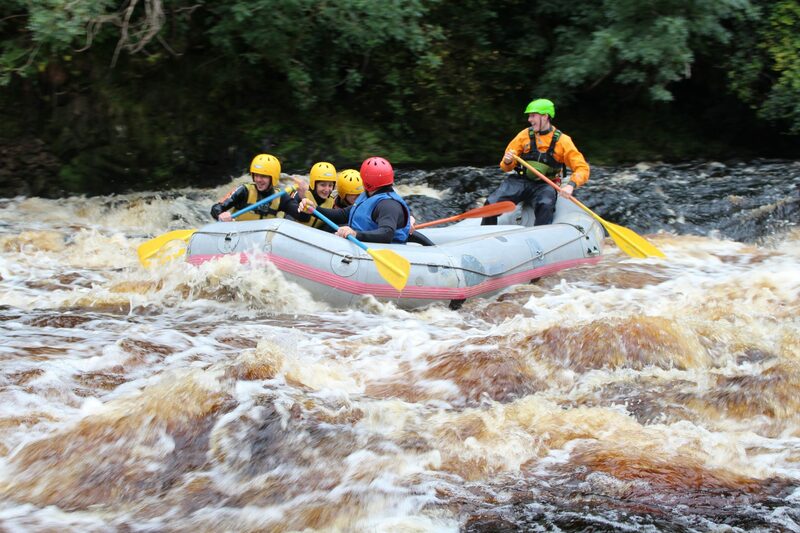 We supply all the necessary equipment so all you need to bring is your sense of adventure. 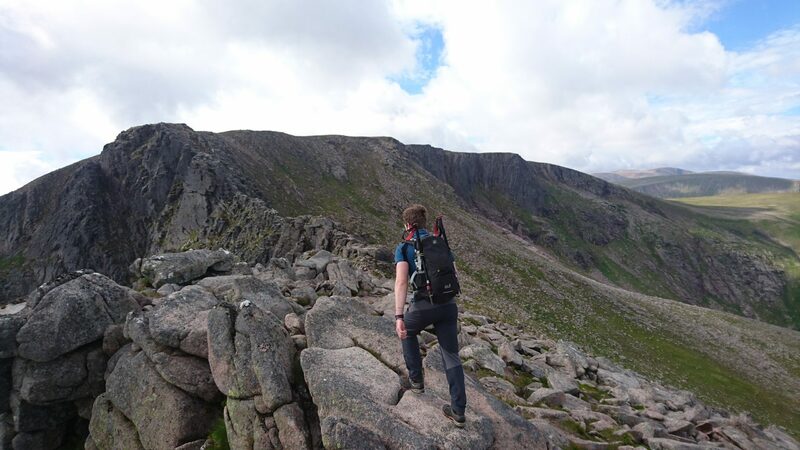 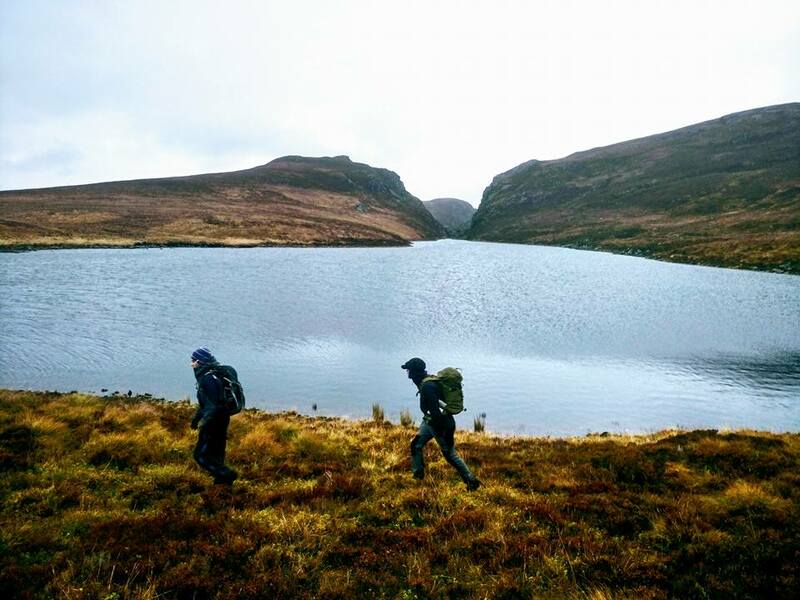 Arrive at Cairngorms Adventure Centre or your hotel, settle in meet others and have a sociable evening over tea and coffee or a pay a visit to one of the local pubs. 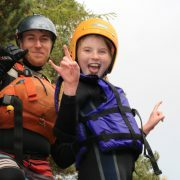 Who’s it for? 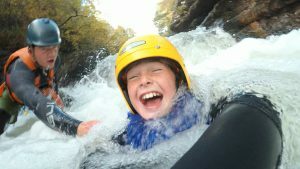 All ages from 6+ and all abilities- No previous experience necessary. 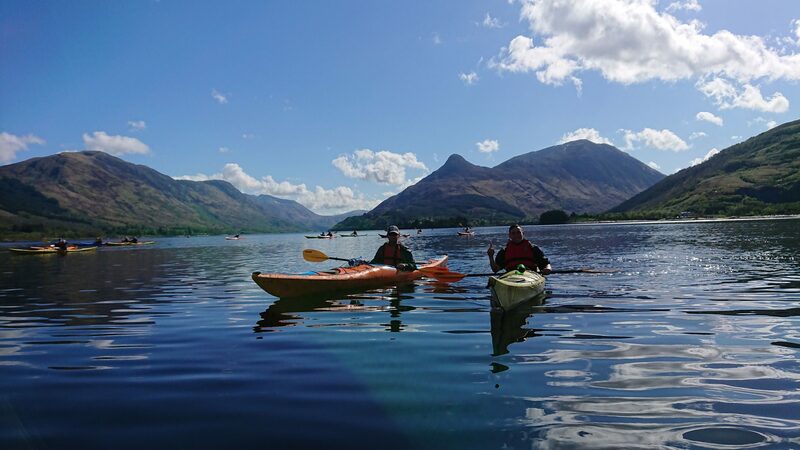 Dates & times The Activity Holiday and break deals are available throughout the year. 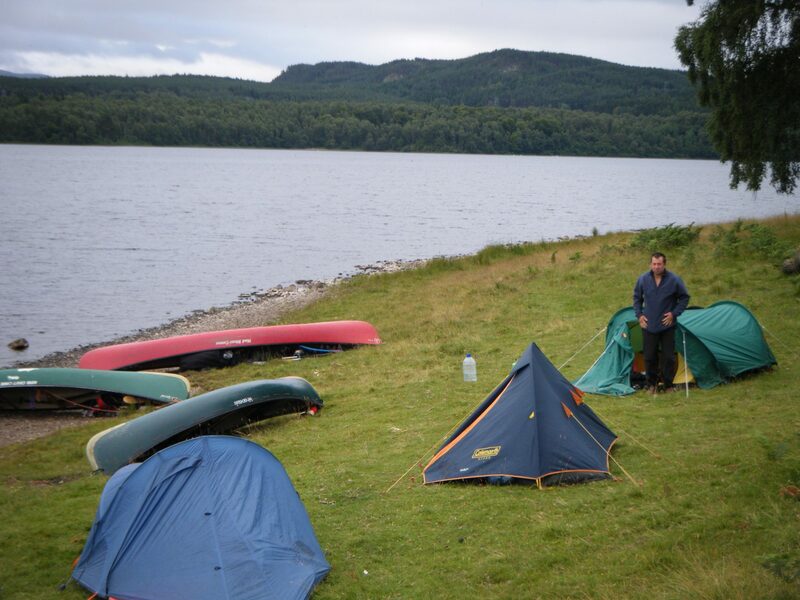 You can choose any 2-3 day period but most breaks begin on Friday evenings. 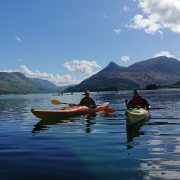 Our instructors will meet you at your accommodation at around 9.30 each day. 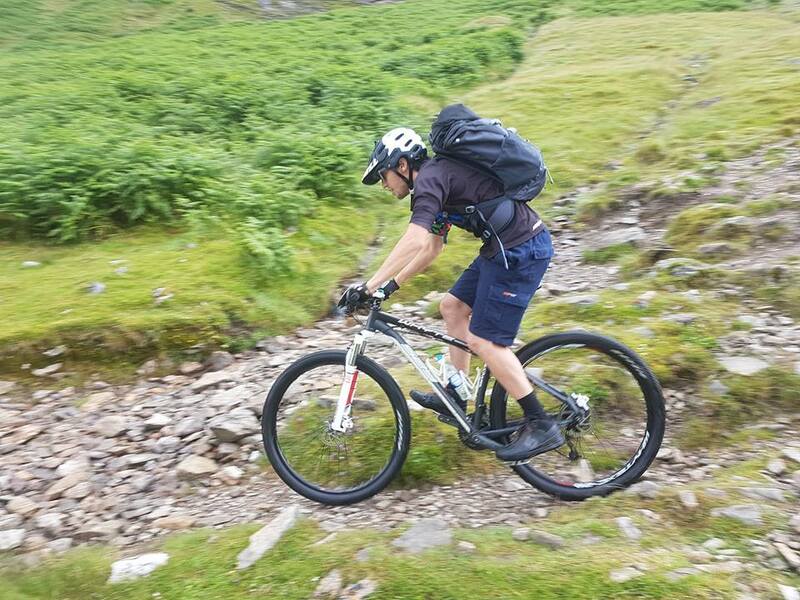 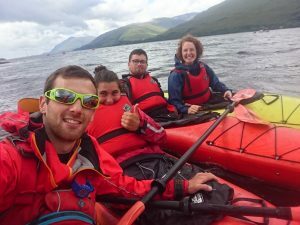 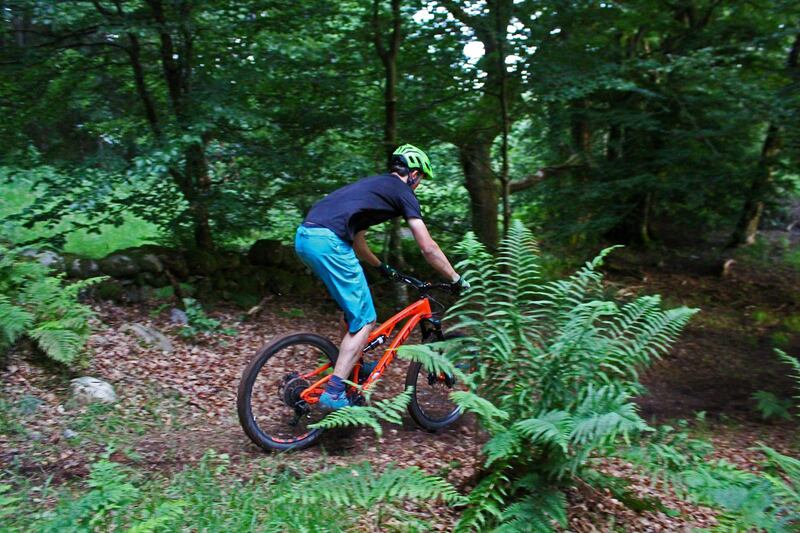 Why not try one of our adventure holidays? 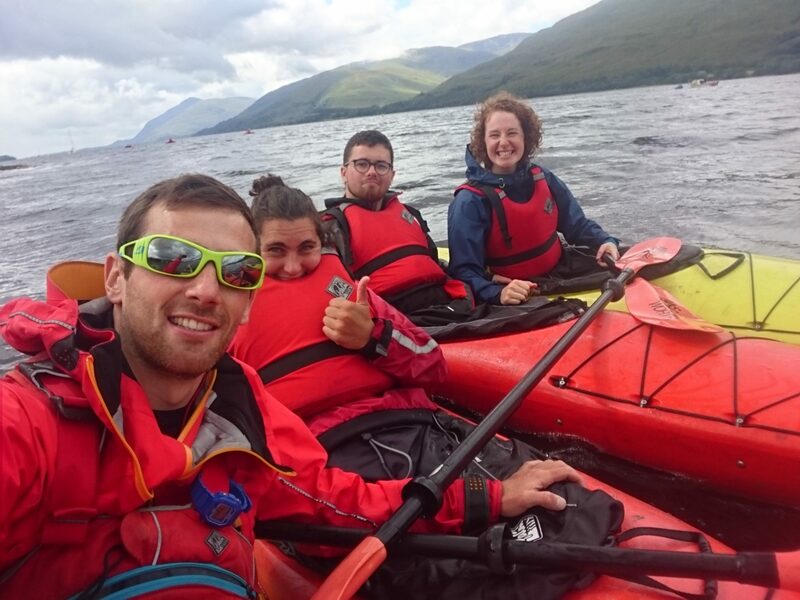 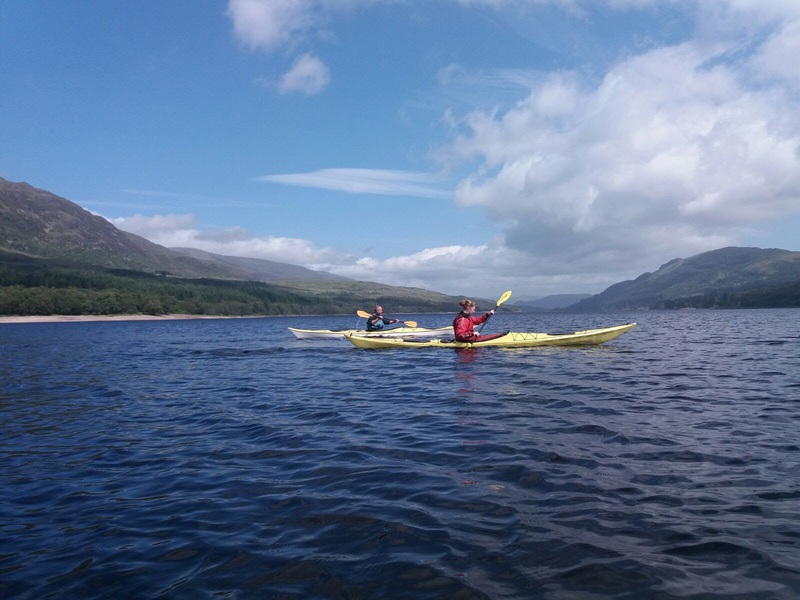 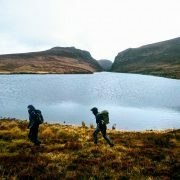 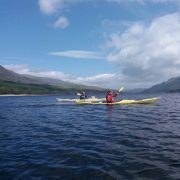 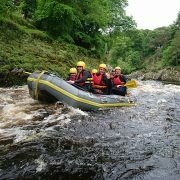 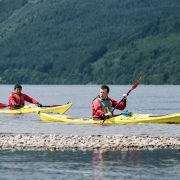 Our Adventure holidays allow you to experience the best of what Scotland has to offer. 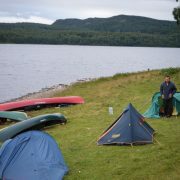 Wild Camp under the stars and discover remote beauty spots in the wilderness. 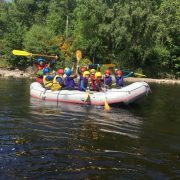 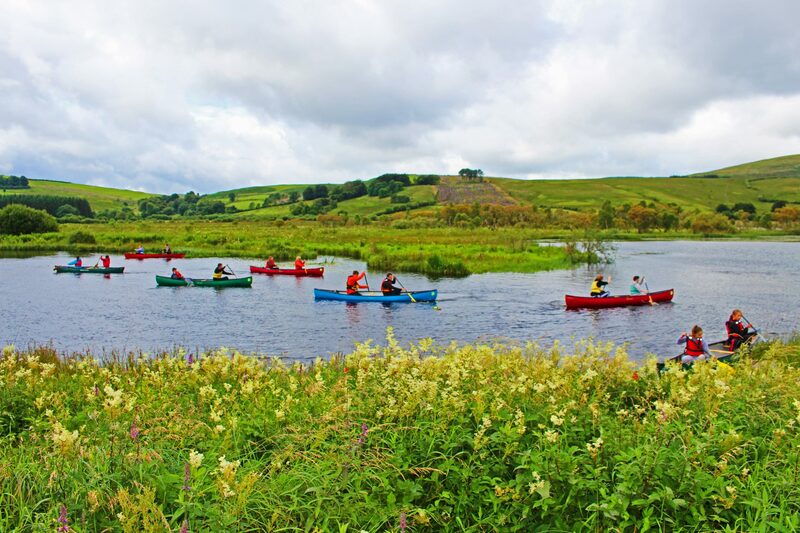 If booking with a group of 5 or more, you have the flexibility to choose your own activity programme and dates. If you prefer hotel or guest house accommodation please view our local hotel & guest house partners. 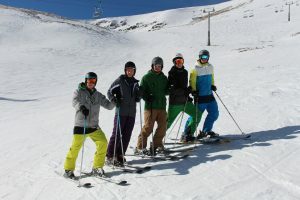 *For Winter activity breaks the cost does not include the equipment rental or Ski Lift Passes.